On the Mostly Books blog, we often tell you about exciting things happening here in Abingdon. Today's post is no exception - but it's a bit bigger than that. That's because next week is Independent Booksellers Week – the week when bookshops across the country work hard to give everyone a reason to call into an independent bookshop. Inspired by Record Store Day, it's an initiative supported by publishers, authors - and allows us to showcase some of the special magic that happens inside indie bookshops every day throughout the year. Saturday 29 June - why not make a contribution to our Independent Booksellers Week window? We’ll be asking every customer who comes in if they want to leave a message, draw us a picture – or even make a paper doll of themselves as part of a national Guinness World Record attempt to make the longest ever chain of paper dolls. To celebrate Julia Donaldson’s latest book ‘The Paper Dolls’ all the paper dolls we make will eventually be sent to the publisher to join with all the other paper dolls from all the other bookshops across the UK. Written Word Prints - exclusively available to indie bookshops for IBW. Just 200 signed limited edition prints of five handwritten works by five leading indie authors are available EXCLUSIVELY through independent bookshops during IBW this year. 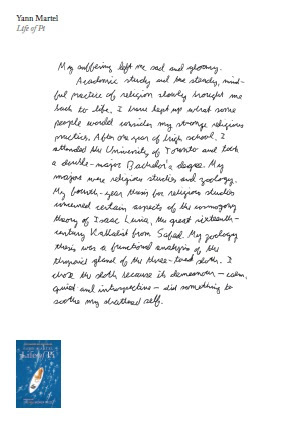 Publishers have asked five authors to hand write a section of their work or poem and have reproduced these as A4 sized frame-able prints. If you would like one of these for your wall or as a gift we have a very limited selection of Yann Martel , Robert, Mark Forsyth, Ruth Ozeki and Simon Armitage. 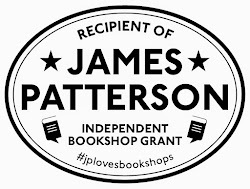 The Bookshop Strikes Back - for those of you who already know author Ann Patchett’s story, you are going to be as thrilled as we are to hear about the IBW Collectible being produced for us by Bloomsbury. ‘The Bookshop Strikes Back’ is Ann Patchett’s charming story of how she came to set up her own bookshop in Nashville, Tennessee. Special offer price is £1.99 – or free to any customer spending more than £20 in IBW. 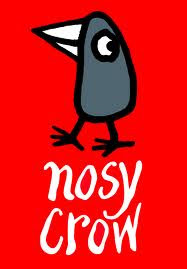 Saturday 6 July – we’ve challenged three authors to have a go at becoming booksellers for the day and three authors from publisher Nosy Crow have taken up the challenge. If you want a book recommendation you’ll be able to get one directly from an author, as Fleur Hitchcock, Paula Harrison and Helen Peters will be serving at the till and baking cakes for the occasion. And they’ll also be on hand for anyone who wants to come along and interview them, or bring in a piece of creative writing for a one-to-one session with an author. They will having morning coffee and afternoon tea and ask you to come and join them. If you want to take part it will help if you book a slot ahead of time as we think this is going to be really popular. Thursday 11 July – the sensational Salley Vickers will be joining us for an evening discussing her wonderful books – the most famous of which is Miss Garnet’s Angel. 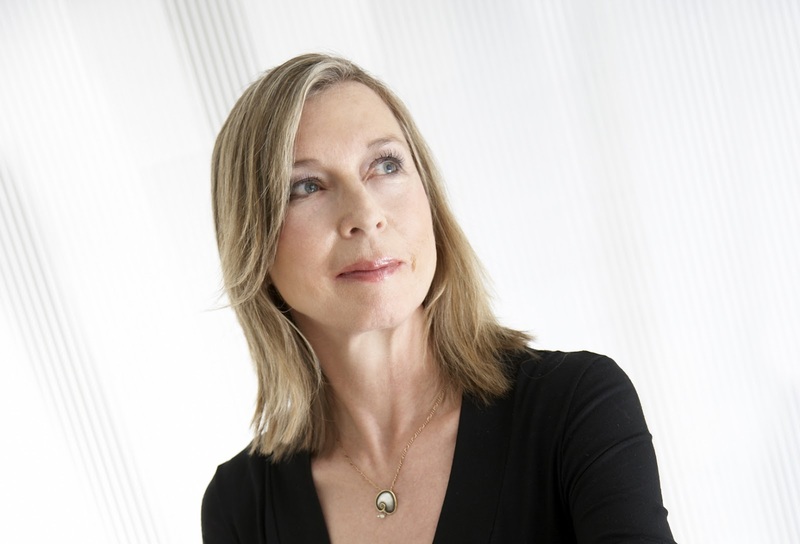 Don’t miss this chance to come and hear this renowned author in Abingdon's historic Guildhall. 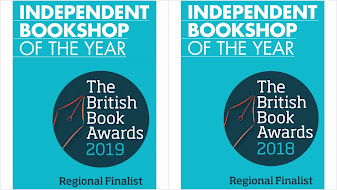 Of course we would like to think we have something special to offer you all year round and feel proud to be a well-supported independent bookshop in a thriving community-minded town. There has been research recently into how valuable bookshops are – particularly to new authors, helping them to find an audience to get off the ground, and particularly for encouraging children’s reading. Without independent bookshops the world of publishing and authors would be much changed, which is why publishers and authors go all out this week to make sure everyone remembers to support their local bookshops. We really hope you will find time to call in and celebrate with us this week – and to leave your mark in our window!